Since 1984 L3 Technologies has been the Original Equipment Manufacturer (OEM) of the B-2 Training System and provided world-class B-2 training. The company has two previous B-2 pilot training contracts. The training takes place at the 509th Bomb Wing, Whiteman Air Force Base in the U.S. state of Missouri and the Training Systems Support Centre (TSSC) of L3 Technologies at Whiteman Air Force Base delivers on-site engineering support. 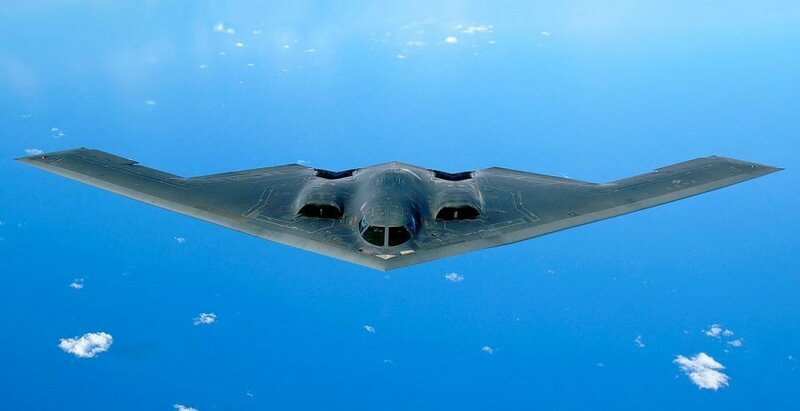 “L3 is dedicated to ensuring that all Air Force B-2 personnel receive the best training they can for their critical and unique missions. Over three-plus decades, we’ve continually enhanced our solution based on direct feedback from the operators. We value our strategic relationship with the Air Force and are committed to offering world-class training for years to come,” said Lenny Genna, President of L3 Link Training & Simulation. The headquartered in New York City L3 Technologies is leading provider of global ISR, communications and networked systems, as well as electronic systems for military, homeland security and commercial aviation customers. The company successfully develops advanced defence technologies and commercial solutions in aviation security, pilot training, night vision and EO/IR, weapons, maritime systems and space.